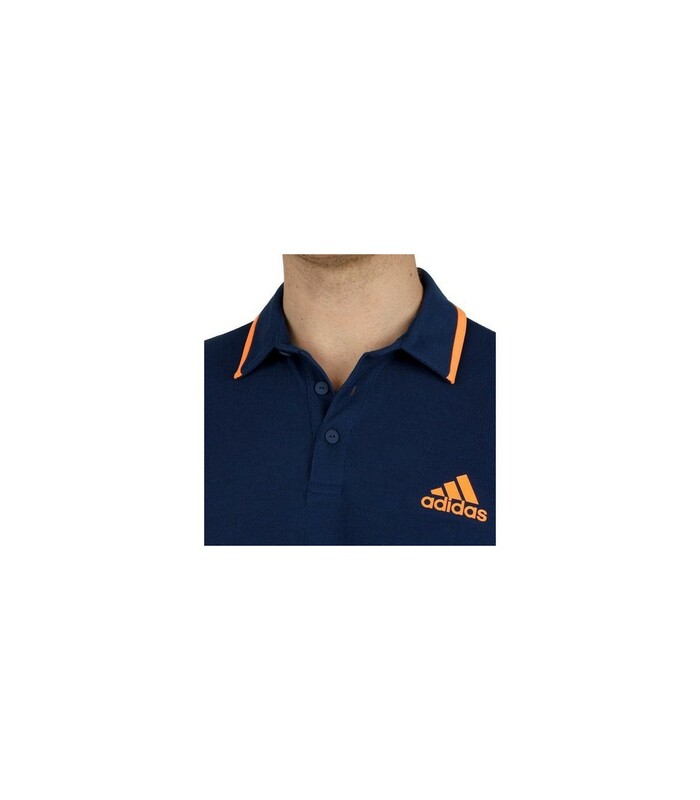 Lightweight, stretch and fluid, the Adidas Advantage blue and orange squash polo shirt is very nice and very comfortable. 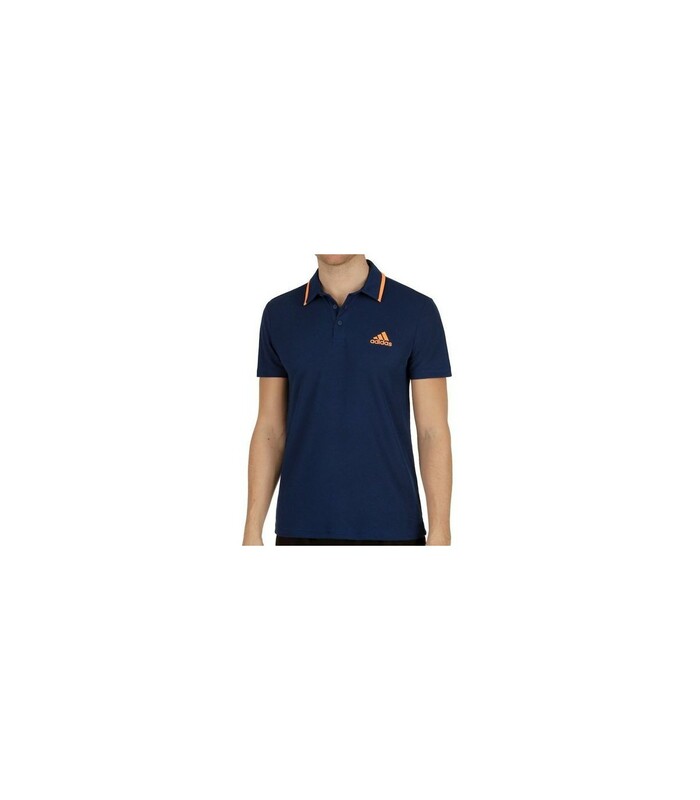 The Adidas Advantage blue and orange squash polo shirt will please you with its aesthetic and its comfort. 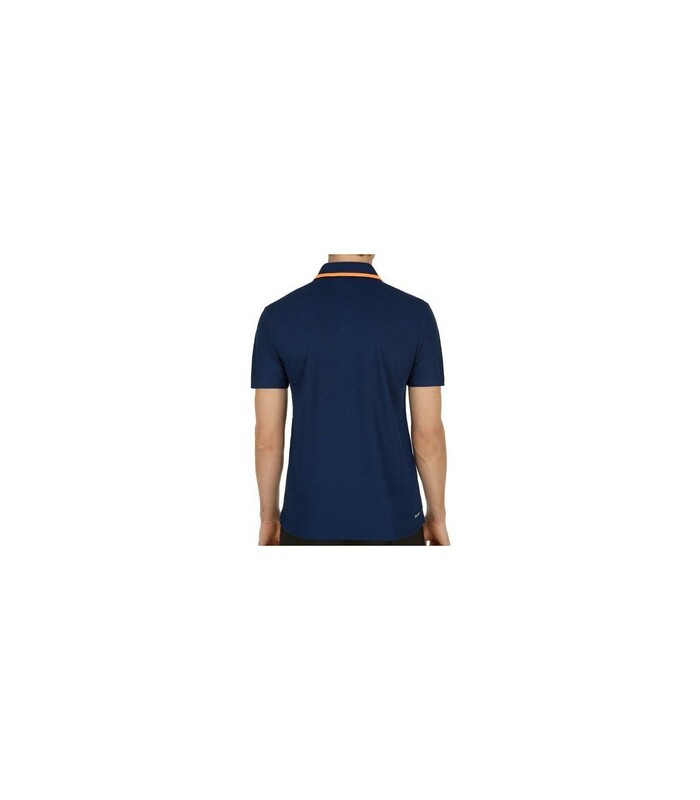 Available in blue and orange, this men's squash polo shirt gives you a sporty, modern and stylish look. You’ll be very happy with this premium squash polo shirt and you’ll appreciate especially the comfort that it brings you. Made of 100% polyester, this polo is stretch and fits perfectly your body. It also gives you a great freedom of movement. 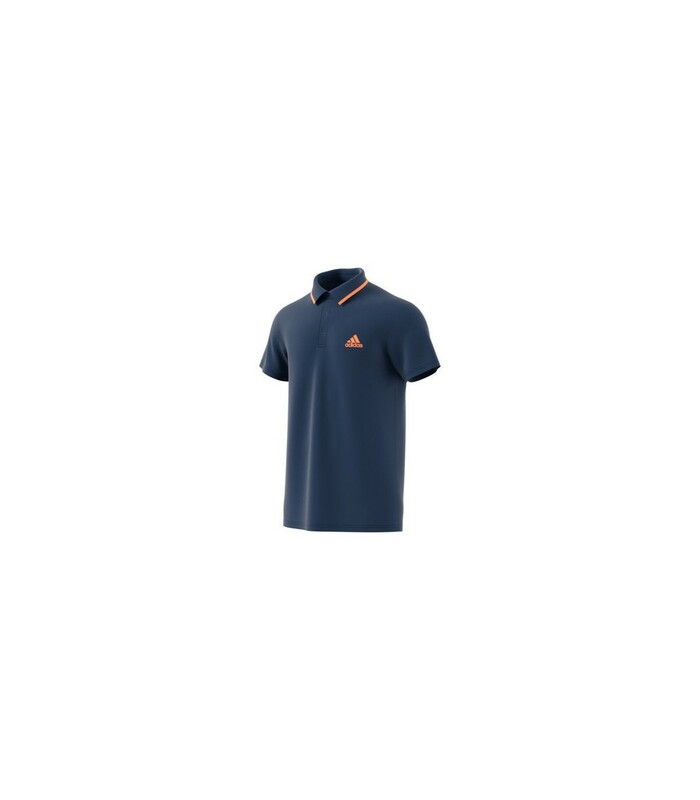 The orange color of the Adidas Advantage squash polo shirt boosts your look and highlights your performance. 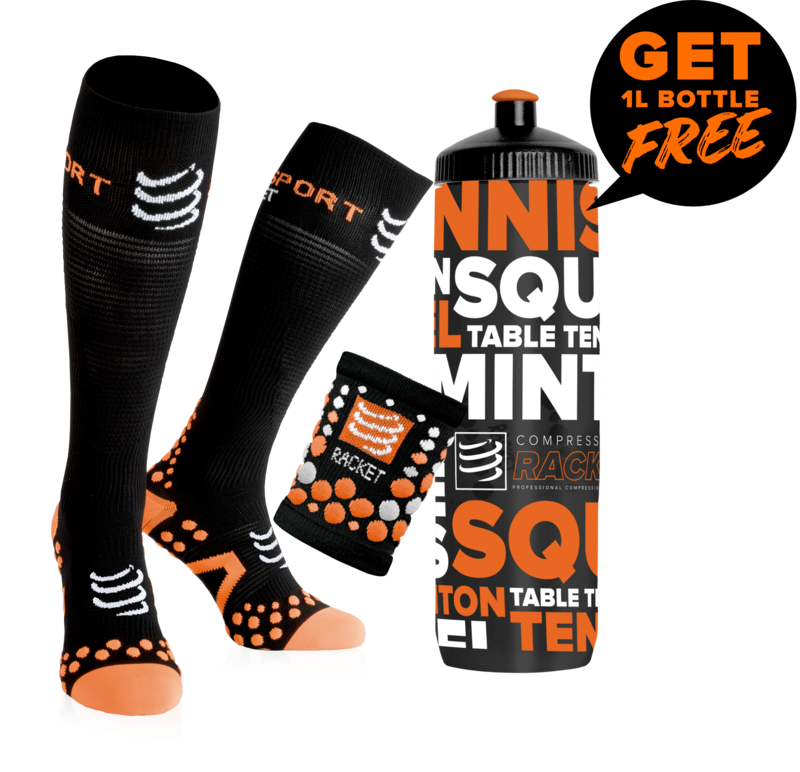 The modern look and the comfortable material of this great brand squash polo shirt are its main assets.